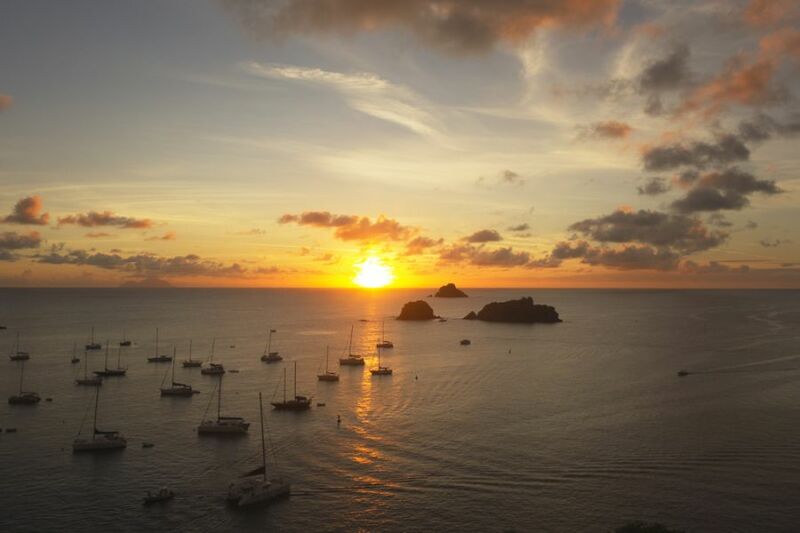 Bill, K2HVN will be active again from Saint Barthelemy Island (IOTA NA-146) 18 - 25 November 2016 as TO2EE. WILLIAM L JANSEN, K2HVN, 1530 Central Church Road, Dover, DE 19904, USA. DXCC Country - Saint Barthelemy Island. WAZ Zone - CQ 8. WAC Continent - North America. DIFO - FJ - 001. Saint Barthelemy Island. 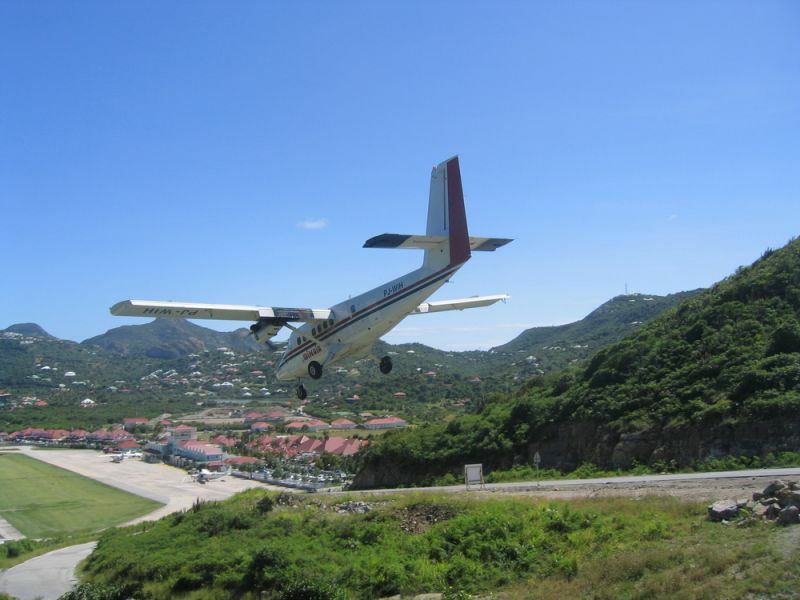 ST. BARTS, FRENCH WEST INDIES - JANUARY 17: Dramatic Winair plane landing at St Barts airport on January 17, 2004. At 2,133 ft its runway is one of the shortest in the world. TO2EE. 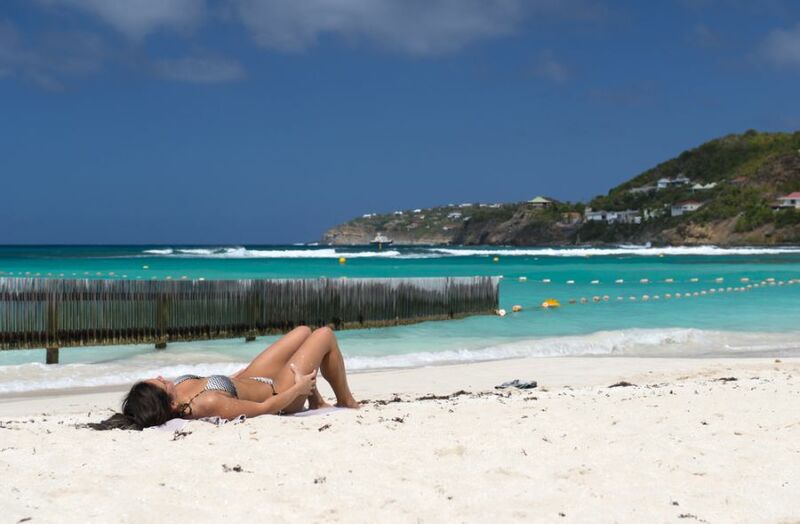 Where is Saint Barthelemy Island located. Map.